Whether you’re looking for team-friendly accommodations with on-site activities, or want a quiet place to rest your head, we’ve got lodging conveniently located to the regions numerous sporting venues. 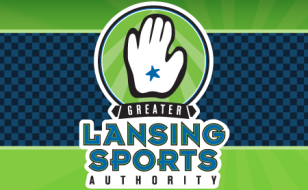 No matter your price range or preferred location, the Greater Lansing Sports Authority wants you to know your options. Simply browse the list below for details. Get comfortable and get rested to fully enjoy Greater Lansing!